This 5 Bedroom, 2 full bath split level home is every backyard lover's dream come true!!!! 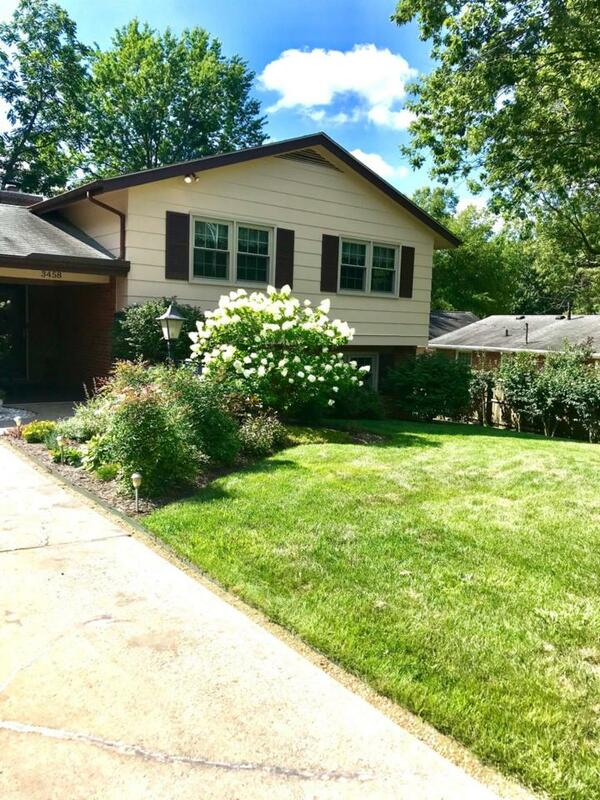 This home has been extremely well cared for and updates throughout the years. 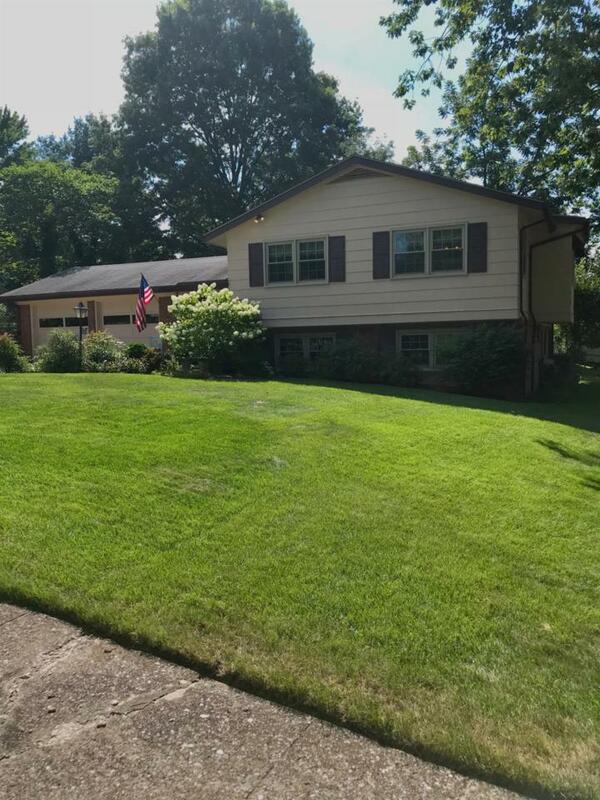 Spacious home with an open floor plan features hardwood flooring on the main level, formal Dining Room, ktichen with ceramic tile flooring, stainless appliances, 3 bedroom and full bath will complete the main floor. 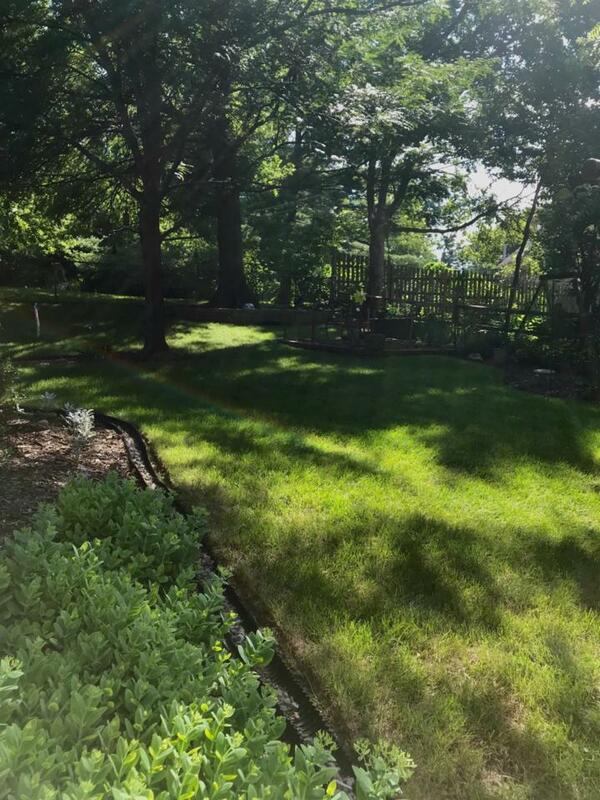 Open iron railing will take you down the the finished basement with a gas fireplace with gorgeous brick surround, 2 additional bedrooms and a study that could be a 6th bedroom or a perfect home office since it has a door to the outside. 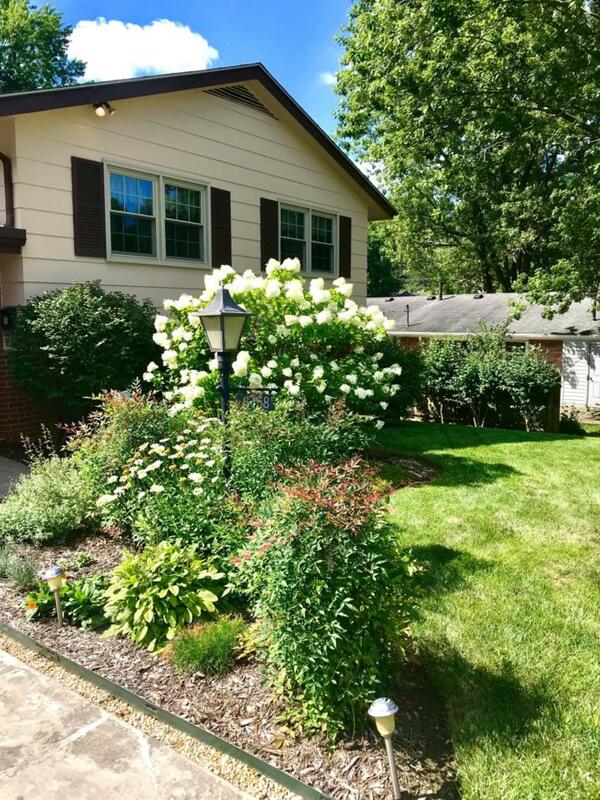 The backyard is absolutely gorgeous with flowers, trees, and landscaping galore. See attached sheet for a list of updates/repairs that have been done over the last 35 years. This one won't last long!!! Miscellaneous Basement Foyer Master Bdrm 1st Flr. Bedroom 1st Floor Great Room Den Separate Utility Rm. Listing provided courtesy of Sherri Gilbert of Signature Real Estate, Llc. Listing information © 2019 LBAR Multiple Listing Service. All rights reserved.